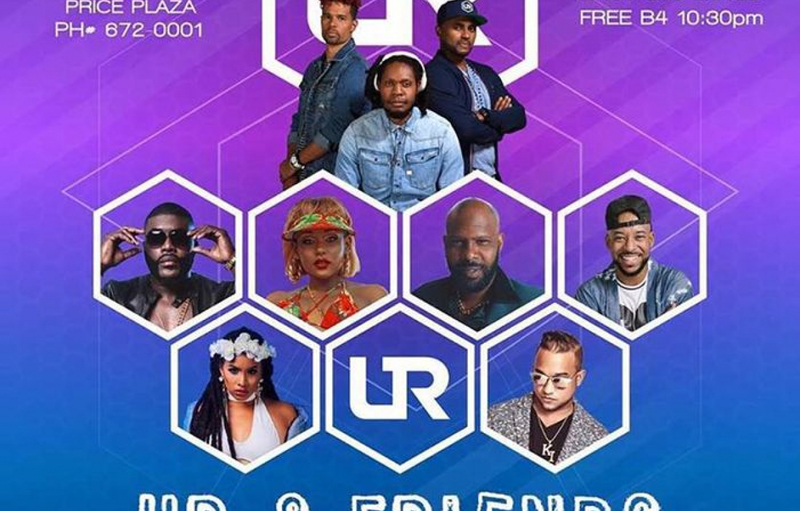 'UR & Friends’ IS HERE! 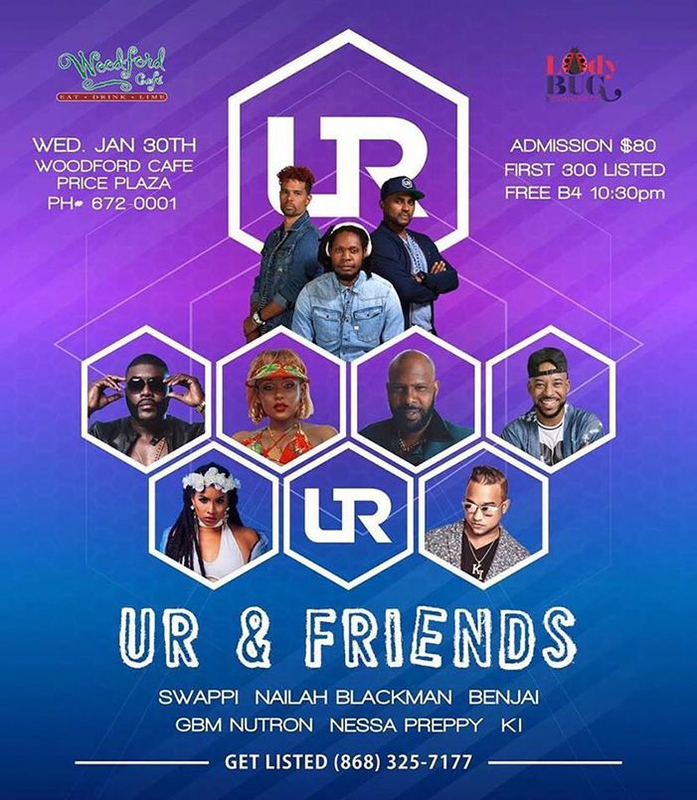 On Wednesday 30th January 2019 from 9pm, come celebrate with Ultimate Rejects and our friends at Woodford Cafe! You don't wanna to miss it!